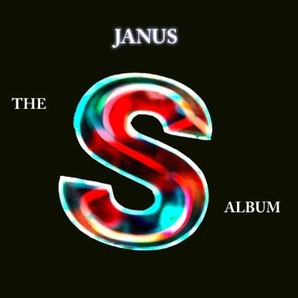 This is a free Janus album, we only ask that if you download and enjoy, and you can spare a dime, please donate a little something to Willow Wood Hospice in Glossop. Just right-click the track, and "save as" to a folder on your computer. All songs are 192K MP3, if you want better quality contact us, and we'll link you to them. Please note that the tracks are NOT copyright free, but licensed for fair use under "Creative Commons". More music will be added at a later date.